More people are visiting Worcestershire's libraries, with numbers for 2016/17 up by almost 60,000 - meaning the county is bucking the national trend. The annual figures have been released by the Chartered Institute of Public Finance and Accountancy (CIPFA). They show visits increased from 2,770,023 in 2015/16 up to 2,827,561 in 2016/17, a rise of 57,538. By comparison, the West Midlands as a whole saw a decrease in visits by 1.5% and across England, the visitor numbers dropped by 3.1%. Councillor Lucy Hodgson, Cabinet Member for Localism and Communities, said: "These results are outstanding and a real reflection of the commitment and energy given by the Library Services Team to make our libraries such a success. "Our libraries have so much to offer residents, businesses and visitors to the county from free books, to courses in creative writing and booking a holiday online. I would urge anyone who isn't yet a member to join and to make the most of what is on offer." Worcestershire has also taken the top spot when compared with other parts of the country with the highest number of visits per 1,000 resident living in the county. And Worcestershire is ranked in the top 20 for the number of volunteers it has working in libraries. A total of 406 volunteers have played a pivotal role in ensuring library services continue to run smoothly and between them they have volunteered a total of 19,632 hours. 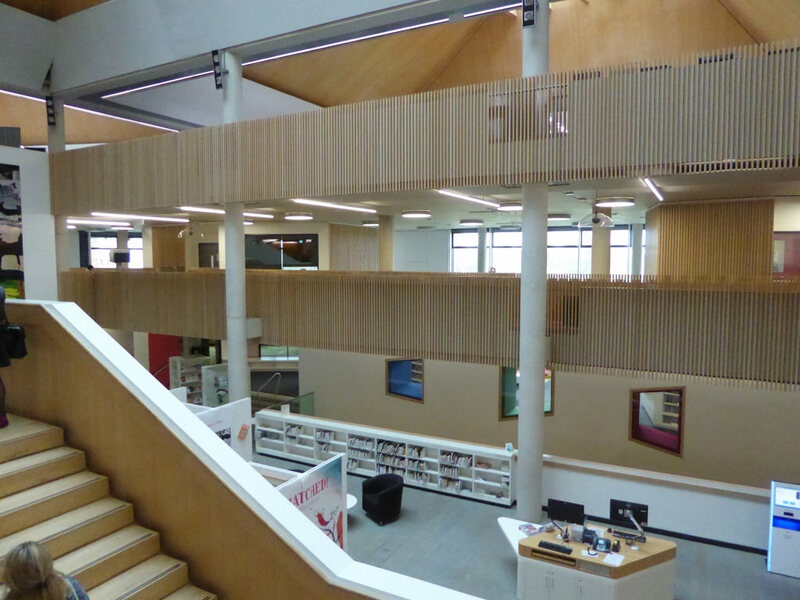 Worcestershire County Council has 21 libraries across the six districts as well as a Mobile Library Service and two volunteer run Library Links. As well as providing free books, free Wi-Fi and free computer use in safe and welcoming community venues, Worcestershire libraries also deliver a diverse range of services for residents including a varied programme of adult learning classes, social connecting groups, job clubs and one-to-one digital support sessions. Worcestershire libraries are dementia friendly and autism friendly and provide specialist self-help book collections and health promotions. They also offer a range of volunteering and work experience opportunities for people of all ages. CIPFA produce the Public Library Statistics every year. The results provide comparisons of library visits, issues and volunteers for authorities across Great Britain.